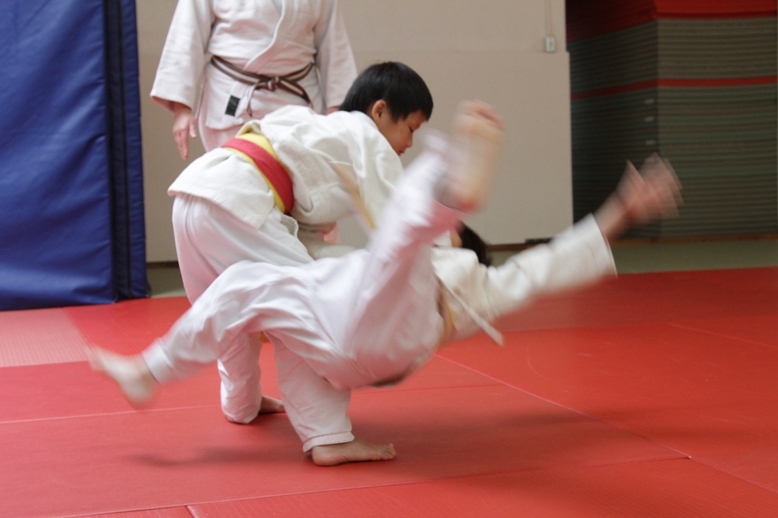 Leah Yamauchi, 8, in action at the Spring Promotional. Leah, who has been doing judo for a year and a half, recently moved up to the Intermediate Children’s Class taught by Stephanie Hata and Dan Israel Sensei. You can learn more about our various classes here!